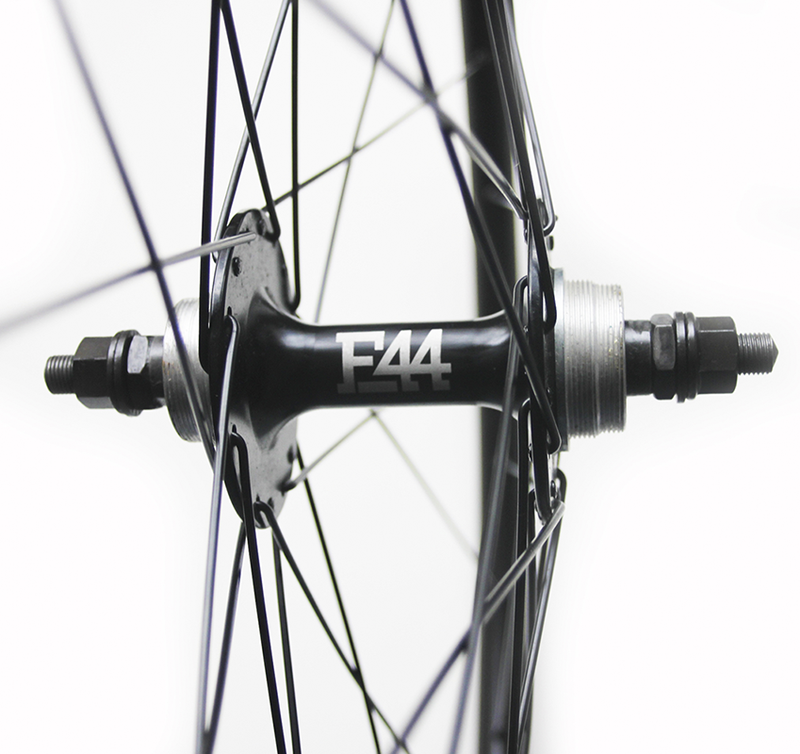 The Full Moon wheels come with 21mm mid profile double wall alloy rims, Cr-Mo axles and quality ball bearings. 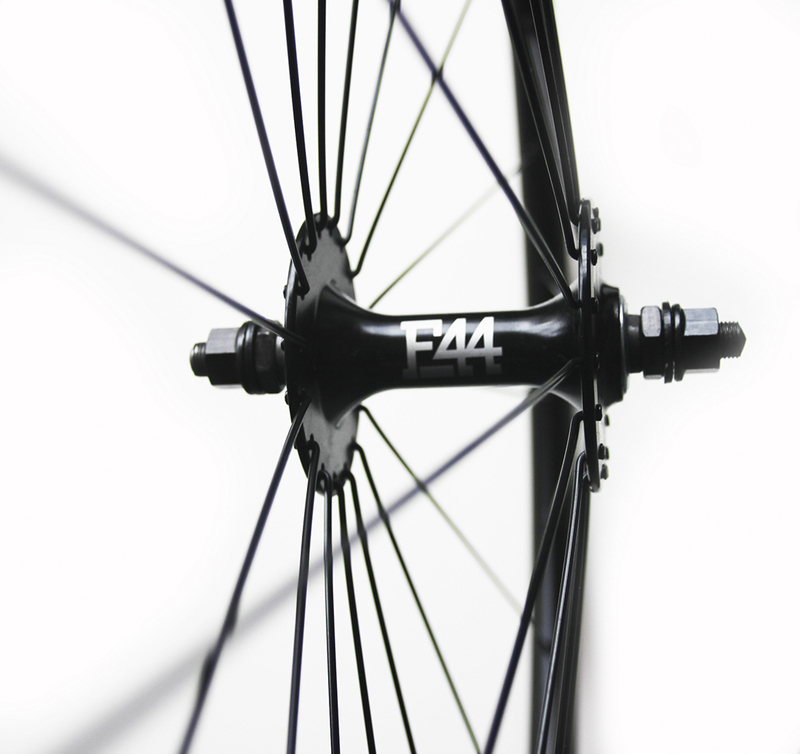 The front wheel has radial lacing. 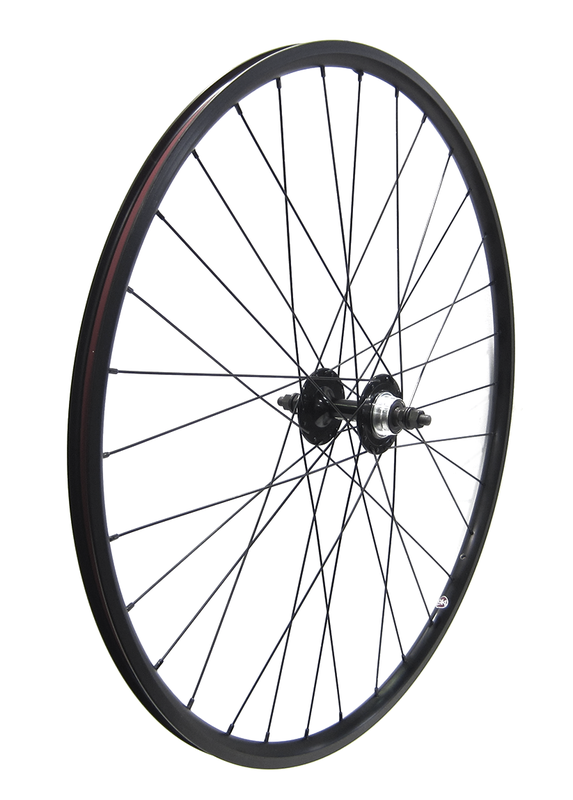 The back wheel has three cross lacing. 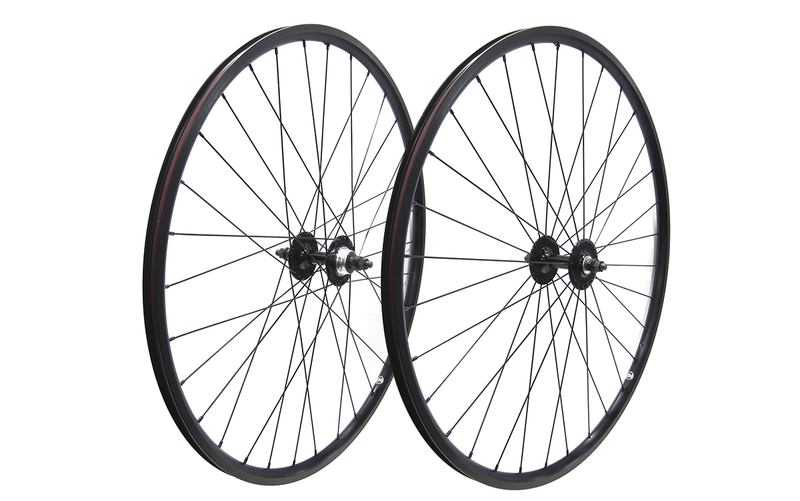 Both with 32 spokes. 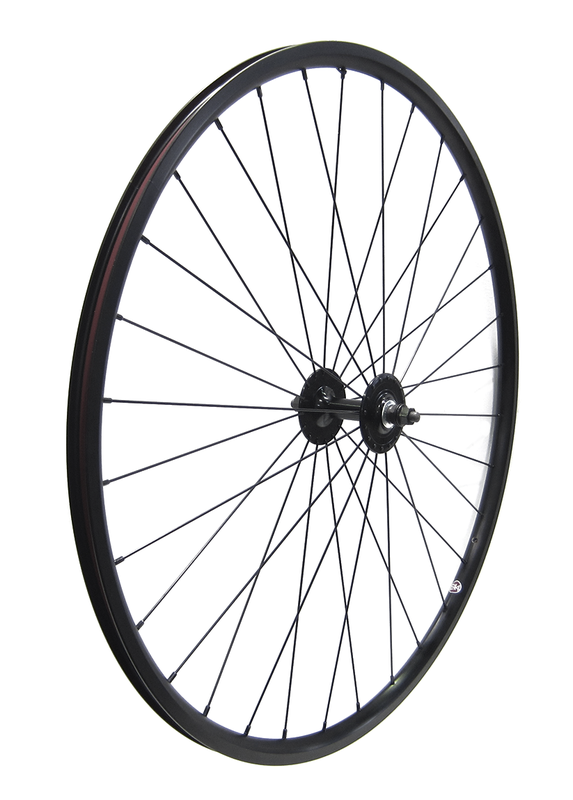 Our Full Moon wheels won’t disappoint you!